We stayed at a rustic cabin at Bally Creek near Grand Marais in the woods. No electricity, with a woodstove for heat. 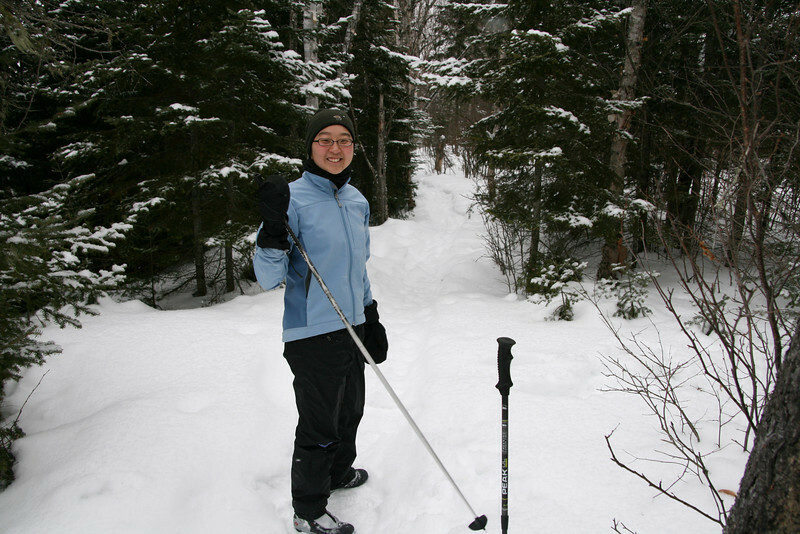 We skied on the trails outside our door and hung out with friends Eric and Megan. Saturday night was 20 below with a 57 below windchill.